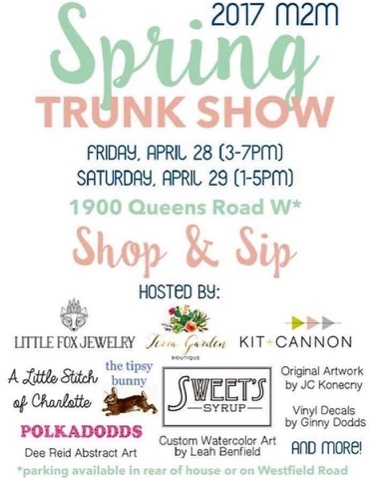 I'm so excited for this weekend's trunk show in Myers Park! I'll be there with bows, bonnets, and some bibs. I hope our turnout is great -- would love to meet any of you who are able to swing by! So many wonderful vendors will be there with really unique items. We will have some fun things to sip on, too, so it would be the perfect spot to swing by after work today or during the day tomorrow! 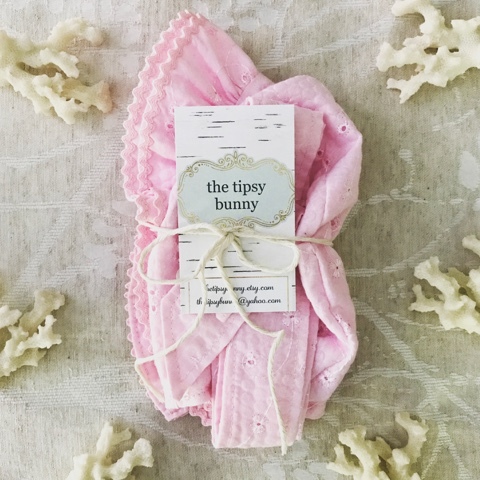 Speaking of The Tipsy Bunny, check out this pink version of the double ruffle bonnet that my mom made for our shop! This one was shipped out to a customer this week. 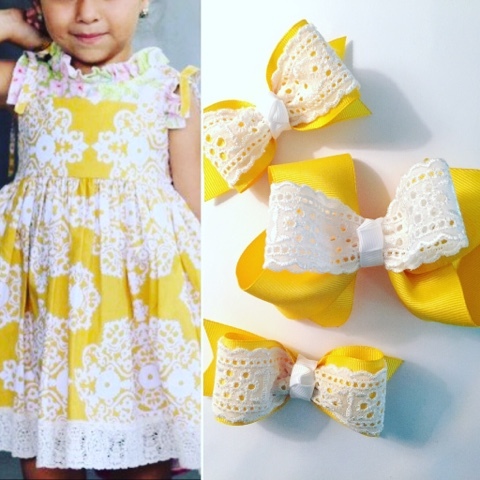 We are down to just ONE left in size 3-6 months, and if it doesn't sell at the trunk show, I'll post it in our Etsy shop! 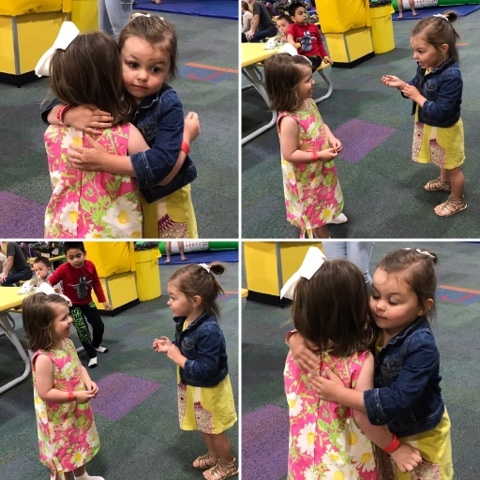 Look at these sweet friends at a birthday party at Monkey Joes this past Sunday night! I just love hearing their little toddler conversations! What's cuter than that? You guys may already know that I am a huge fan of Ja-Vies ... I truly think they are the most comfy flat around! I own four pair now. But then I saw this on Insta yesterday and really think I want one more pair. The ginghams are calling my name. For $19 and free shipping, I can't say no! Visit their website here if you're interested. Oh, and for sizing -- I wear a 7.5 and the 38s fit me perfectly. The sale ends Sunday. Finish S-Town by Bunco next week so we can discuss! I wish I could make the trunk show!! So many m2m businesses I want to see in person (especially the art)! 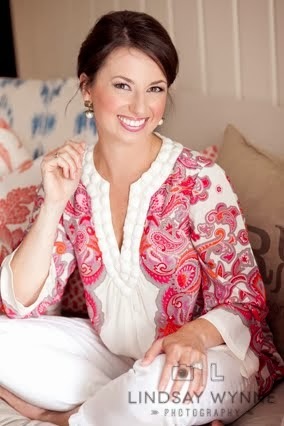 Love those gingham flats, they're a good sub for the gingham jack rogers I'm wanting (give me all the gingham)! 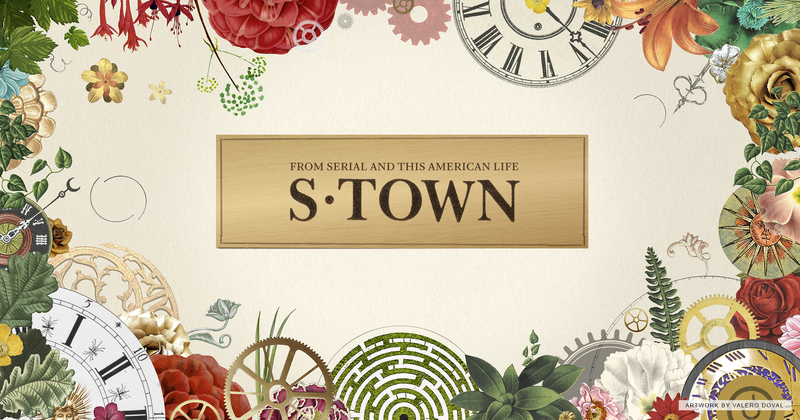 I listened to the entire S-Town podcast in a weekend. It's soooo good! I couldn't even believe this was an actual person, it just didn't seem real! That little bonnet is the absolute cutest! And I need to check out those flats. Happy Friday! Those sweet pictures of the girlies hugging😍. I've never heard of those flats, but I'm checking them out. Have a great weekend! Oooh thanks for the sale info! Those flats look so comfy, and I love the gingham ones, too. I love the Ja-Vie Flats!! I wanted another pair (I have 2) and just ordered two more. Thank you thank you thank you for posting about the sale. I had no idea. 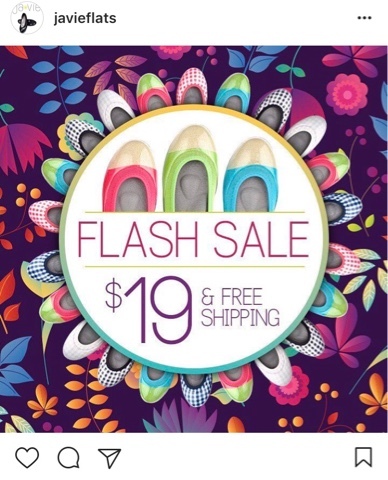 They really are the best flats!! Ok, so I just bought my first pair of Ja-Vie flats! All thanks to you (and that awesome sale!). I really wanted the tan gingham but they were sold out in my size (sad day). But I got the pastel stripes instead and can't wait to wear them this spring! Thank you! I was the one who bought the pink bonnet this week! I love it so much, and I can't wait to put it on my little girl when she arrives this fall! Oh my goodness, that bonnet is darling! You and your mom are so talented. I hope the trunk show goes great!